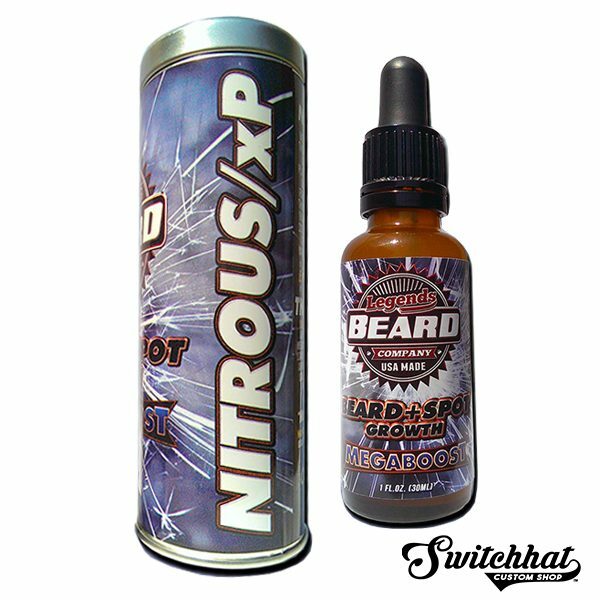 NITROUS/xP™ is painstakingly formulated with the some of the most exotic chemistry in the bearding industry, and then these small batches are tucked away and refrigerated until ordered through our MEMBER NETWORK as a MEMBERSHIP exclusive. 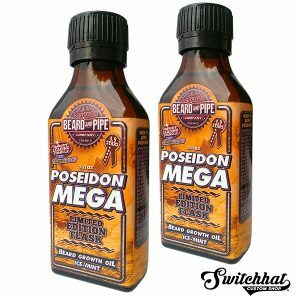 NITROUS/xP™ BEARD & SPOT MEGABOOST BEARD OIL Formula by Legends Beard™ is another masterpiece of effective chemistry, combining the strongest sesquiterpenes, monoterpenes and phenylpropanoids from the world of essential oils! 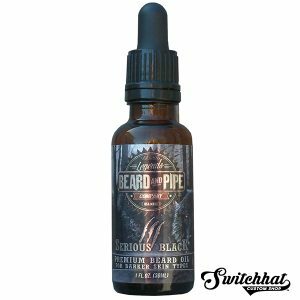 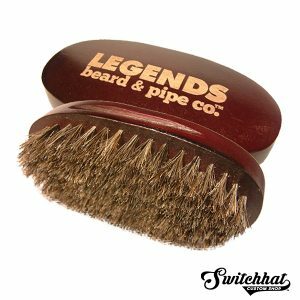 It also includes a proprietary matrix of compounds tested and proven effective by independent lab trials, and can only be found in the LEGENDS BEARD™ product lineup…and here on this site. 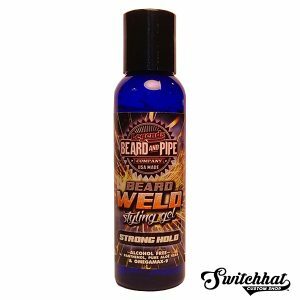 With NITROUS/xP™, a regular therapy of applications to spotty and thinning areas of the beard, as well as low volume applications to larger areas of the beard, has shown results that no other beard formula has ever come close to. 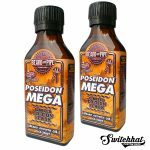 In fact, NITROUS/xP™ even out-produces our most famous formula, POSEIDON™, by an Amazing Factor of 10! 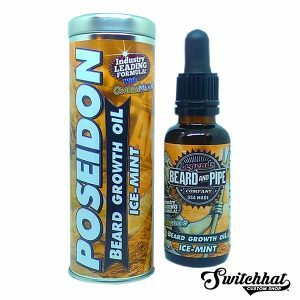 NITROUS/xP™ is painstakingly formulated with the some of the most exotic chemistry in the bearding industry, and then these small batches are tucked away and refrigerated until ordered through our MEMBER NETWORK as a MEMBERSHIP exclusive. 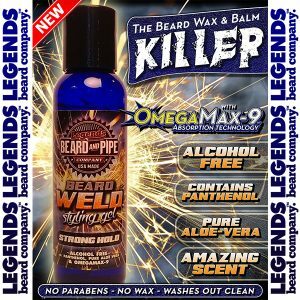 * NITROUS/xP™ works with all skin types and beard hair types, contains no allergens or irritants, and is completely non-comedogenic and chemical free! 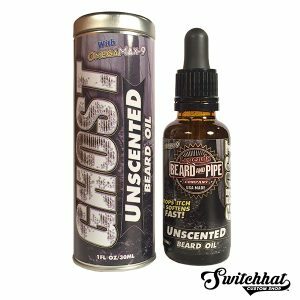 * Footnote: NITROUS/xP™ is NO LONGER AVAILABLE on eBay, Amazon, or any other third party website. 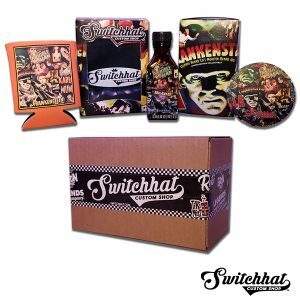 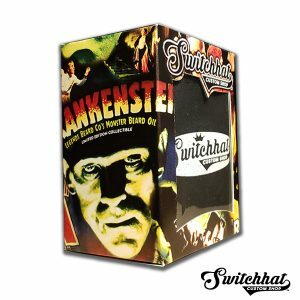 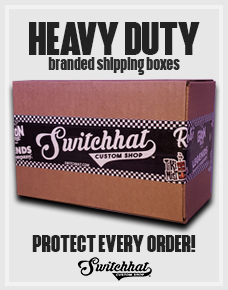 NITROUS/xP™ is only available as a LEGENDS BEARD™ Exclusive right here on SwitcHHat.com.